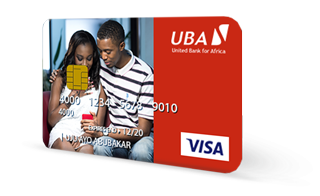 Access your money anywhere with the UBA Visa Classic® Debit Card, which includes making purchases for goods and services wherever the Visa logo is displayed (POS, Web). 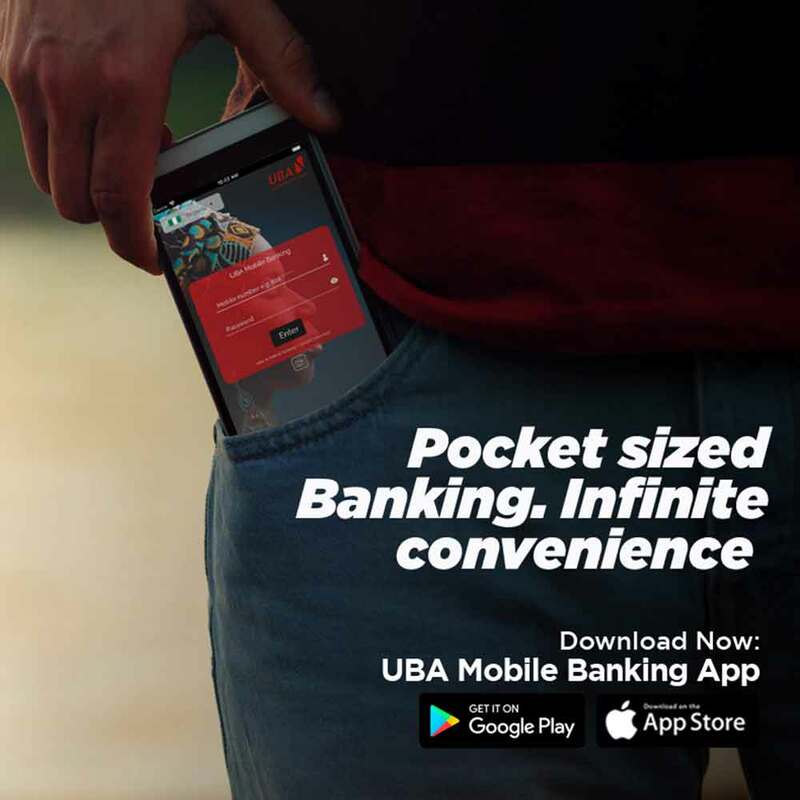 You can make withdrawals at any of the 2.1 million Visa enabled ATMs in over 200 countries and purchases at merchant locations where Visa is accepted worldwide. 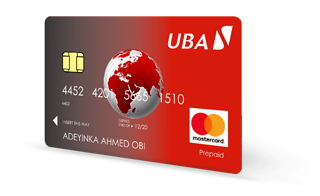 Pre-paid cards are funded directly by cardholders which negates the need for cardholders to have a formal bank account. 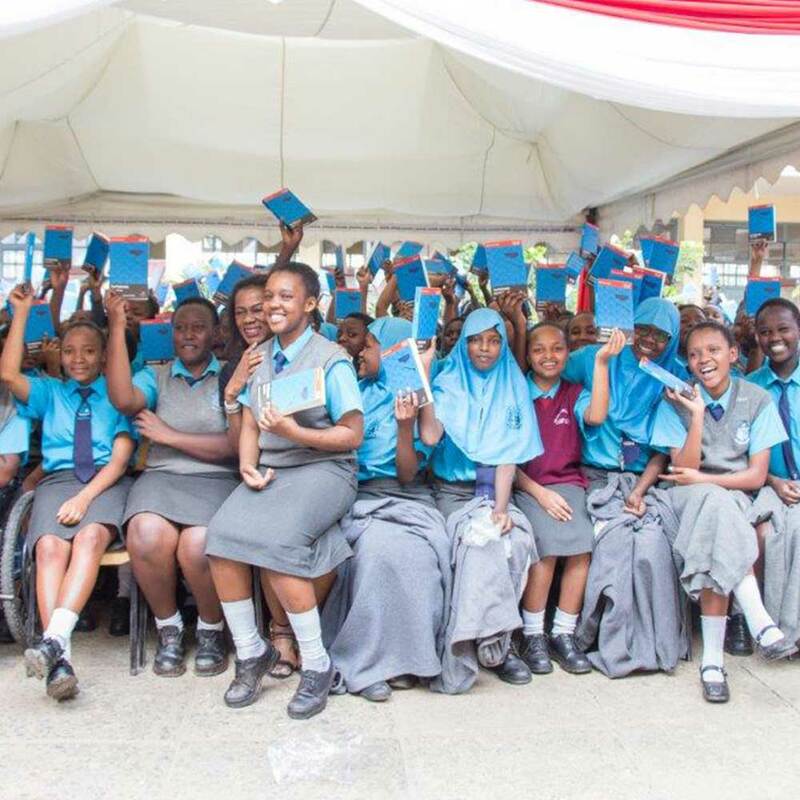 It is a multi-purpose card that provides customers with easy access to cash through ATMs and purchases at merchant outlets as well as web transactions. We’ve all got a photo that makes us smile. 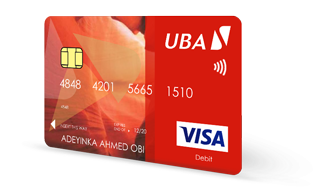 Now you can put it on your UBA Debit MasterCard and VISA. Don’t only keep that special photo of your last holiday on your phone or Facebook, create your own design or choose an image from our online gallery. Create yours in just 4 simple steps. 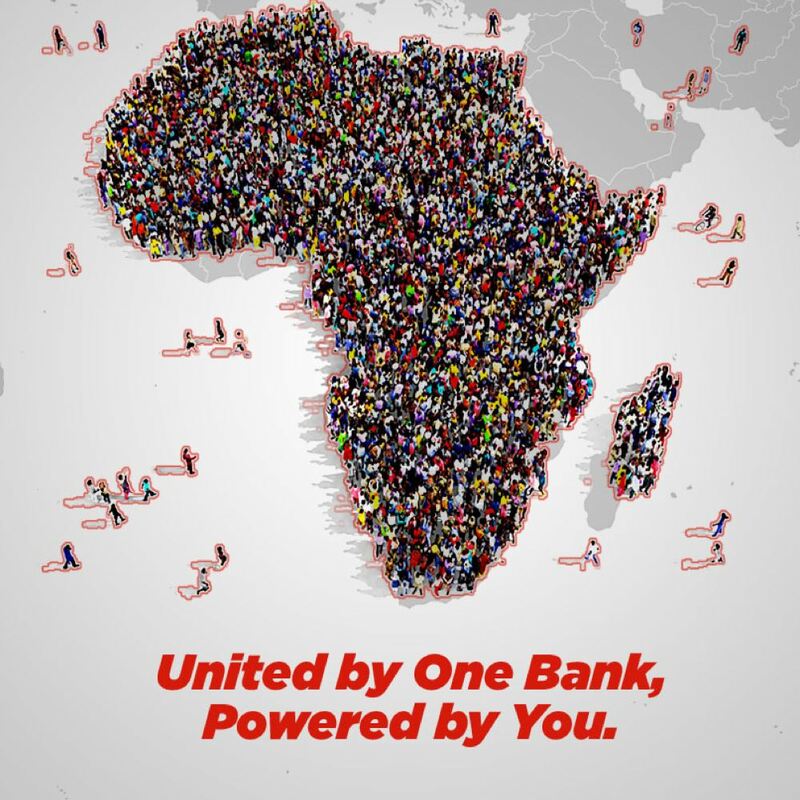 You are going to love banking with us. 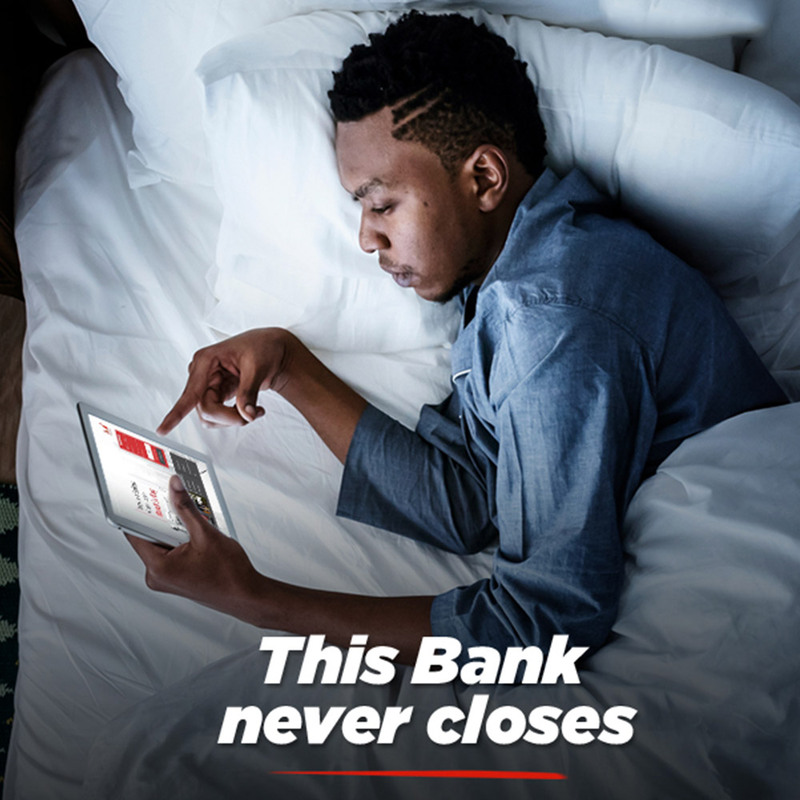 Manage your accounts with ease through our various award-winning digital channels: internet banking, USSD banking, Mobile App or Chat Banking. 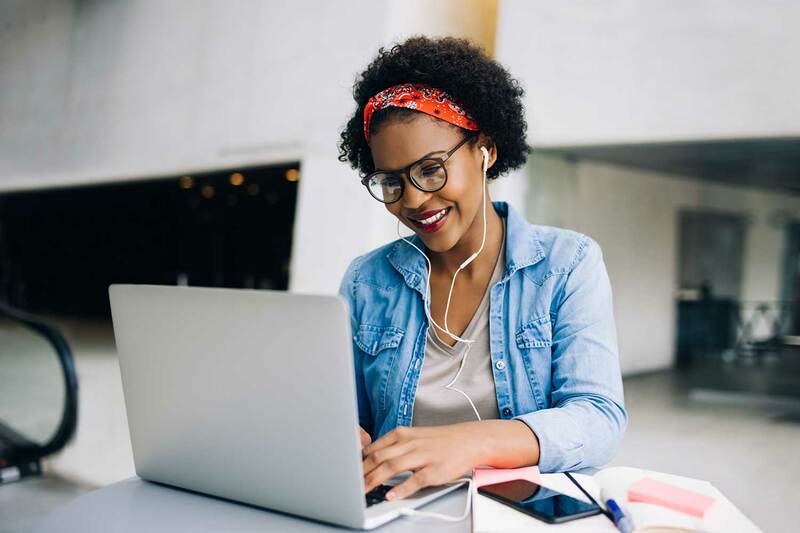 We have created accounts tailored to suit your individual and corporate needs.